When ABCS arrives at your home to clean the carpet we come in with a mentality that no two cleaning situations are the same. That’s why we like to begin all of our jobs with a comprehensive pre-inspection in order to evaluate every element of the job. 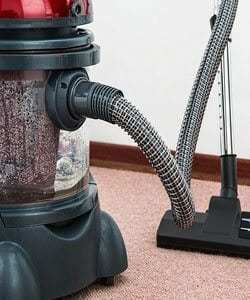 This step enables us to formulate the best possible method for cleaning your carpet. As a policy of ours, we will never leave you in the dark. We make it a point to inform you from the very beginning what we can and can’t do so that there are absolutely no surprises. Utilizing the power of the Rotovac, because of its dual heat rotary extraction system we are able to pick up more dirt and grime. What this means is that the rotors are spinning a full 360 degrees at all times. Compared to a traditional cleaning wand, which only goes back and forth, it is an extremely valuable tool in our arsenal that will bring your carpets back to their former glory! 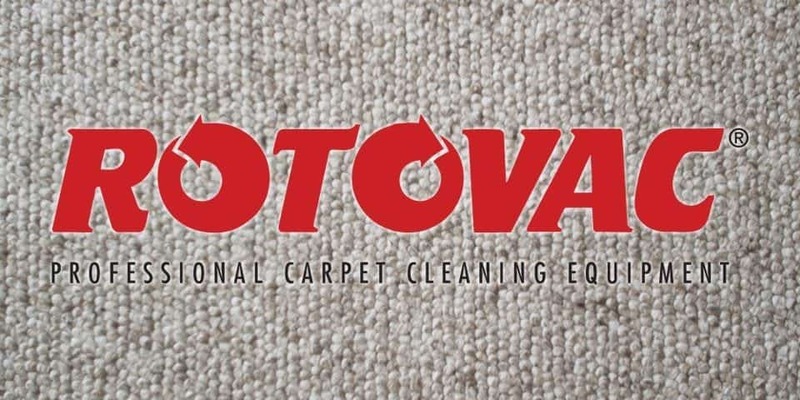 More than just a carpet clean! As previously discussed, we begin the process with a pre-inspection and will go over all of the findings with you. For your convenience, the technician will move larger furniture in order to clean every square inch. 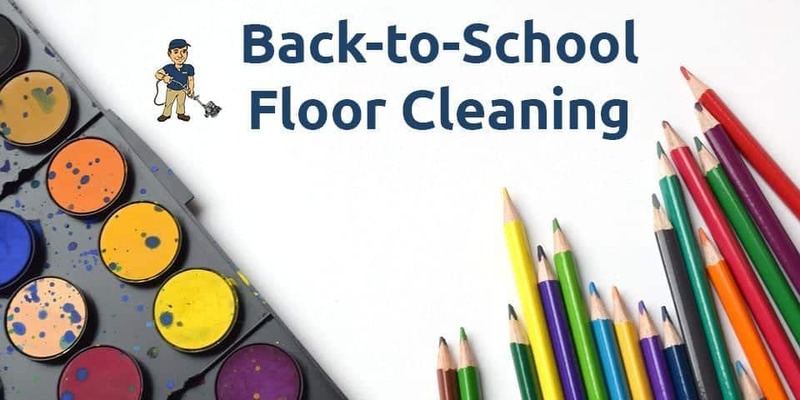 Once the area is clear, we treat spots and set-in stains to make them easier to remove as well as apply a cleaning solution to the entire carpet. Once the technician has cleaned the entire carpet, we will re-inspect the entire room leaving no spots behind! And in an effort to protect your furniture from the moisture on the carpet after we leave, when necessary, we will place blocks or foil under their legs. If you’d like to decrease drying time, keep room temperature at about 72 degrees and use fans to circulate the air around the carpet.